Back in January, OPPO launched the R9s smartphone in the Gold and Rose Gold colours. Now, they have finally launched the OPPO R9s Black Edition. What’s really new about it? How much does it cost? Let’s find out! What Is The OPPO R9s Black Edition? 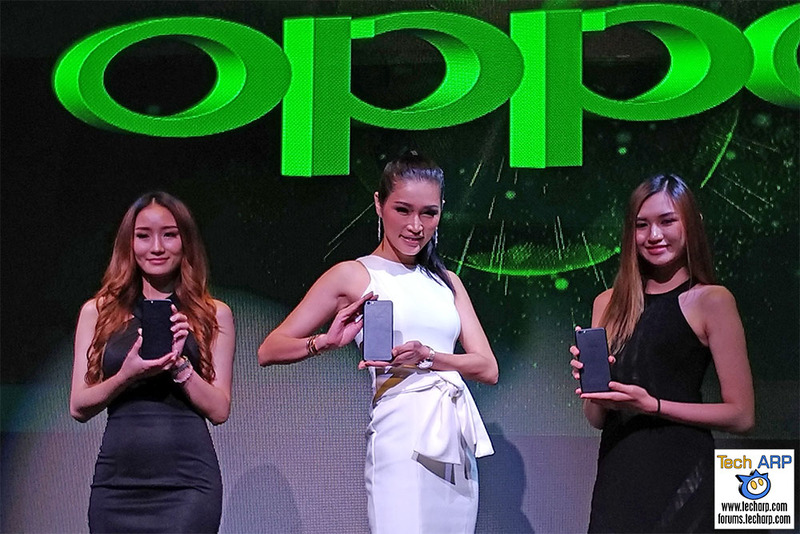 In this short video, Ken Ng, OPPO Malaysia’s Product Manager, reveals the key features of the new OPPO R9s Black Edition (Lazada, Amazon) smartphone. Basically, it is the OPPO R9s smartphone we previewed earlier, just in a matte black colour. The OPPO R9s Black Edition (Lazada, Amazon) is available right now with a slightly higher price of RM 1,828, RM 30 more than a regular OPPO R9s. Even so, this is about RM 270 / ~US$ 60 cheaper than other countries. Previous : The Samsung Galaxy S8 Review – Leaving Apple In The Dust! Next : The vivo V5s Price & Key Features Revealed!